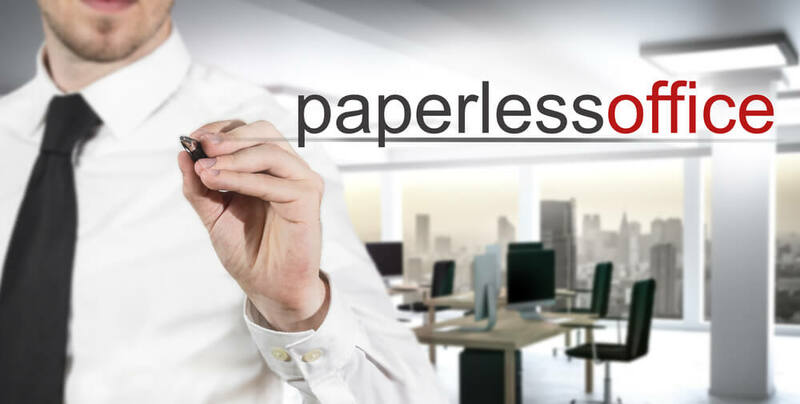 While most businesses understand the benefits of a paperless office: less clutter, faster access to information, streamlined workflows, and environmental friendliness–many still rely on paper-intensive processes. A common misconception is that going paperless is something that has to happen overnight. In reality, the transition will go more smoothly for companies that choose to ease into a paperless workplace. 1. Determine your current printing needs. The best way to gain an accurate picture of your current printing needs in the office is to have a Managed Print Services provider conduct a print assessment. An assessment will provide you with fact-based data to make you aware of your actual printing volume, behaviors, and cost. Having this information in hand will allow you to map out an effective strategy for eliminating paper from the workplace. 2. Get familiar with cloud-based applications. Today’s multifunction printers use cloud-based applications to digitally transmit information. Talk to your clients and business partners about the cloud-based applications that they are already using and how they are benefiting from them. A scanner can be purchased inexpensively to scan paper documents to email. These documents can than be easily stored as digital files. Multifunction devices offer the ability to scan to email, a network drive, or document workflow. 4. Offer the ability to sign documents electronically. A common practice that many companies are already using is approving and signing documents electronically. In fact, most countries now recognize electronically-signed documents to be just as legally binding as those signed with a pen and paper. 5. Optimize the layout of your workplace. When you go paperless, there’s no need to have oversized file cabinets to store paper files. By eliminating these storage cabinets, you can optimize the layout of your workplace to encourage productivity. You can also phase out older print technology and replace them with more efficient, space-saving devices. 6. Offer incentives to your employees. Get your employees on board with a paperless office by rewarding them for printing less. Transitioning to a paperless workplace is not something that can happen overnight. However, easing into a workplace that does not rely on paper will increase productivity and give your business tremendous flexibility. 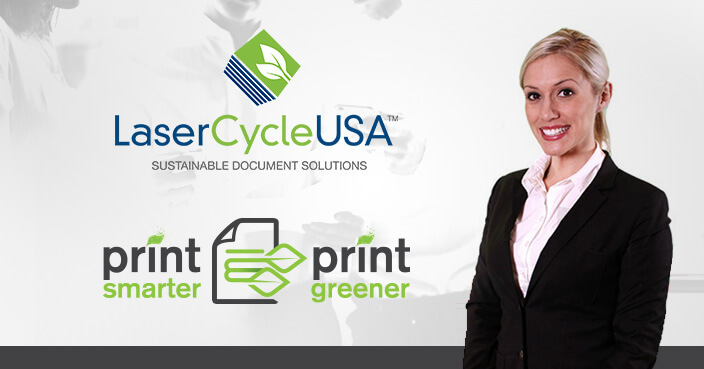 Click below to watch our video webinar full of ideas to help you reduce your reliance on paper!